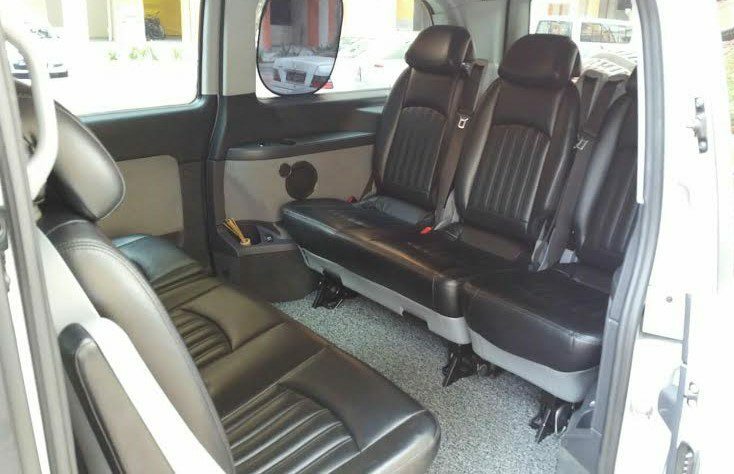 Mercedes Vito/ Viano (7 Seater) can comfortably seat up to seven adult passengers with ample space for luggage and personal belongings. This private limousine is engineered to deliver space, safety, comfort of the highest order. Mercedes Vito/ Viano offers loading space of up to 2 meters (length) x 1 meter (width) x 1 meter (height).